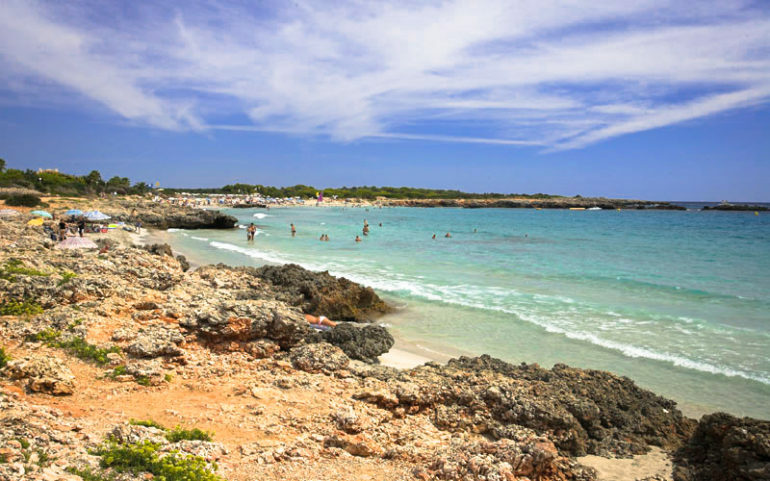 Car hire at Son Xoriguer on the south coast of Menorca in the district of Ciutadella, a few metres from the Calan Bosch development, offers you the best prices with the quality and the service of Ownerscars, the leading car hire company in Son Xoriguer. Right next to the Son Xoriguer development is the sandy white beach of the same name. Usually busy, its 180 m length and 45 m width make it a splendid option for a refreshing dip, enjoying yourself for a while then taking the path to Ciutadella for lunch, dinner or a spell of shopping. With our large fleet, updated every year, we can ensure that your experience of hiring a car in Son Xoriguer is a happy one. There’s no surcharge for cancelling or changing your reservation: just pay the total cost when you pick up your hire car in Son Xoriguer. Make your reservation today through our Son Xoriguer car hire web site and enjoy the freedom of driving a car with total security and at the best price from Ownerscars, your trusted rent-a-car company in Menorca.